We’re adding to our Klipsch stock pile here at Soundzdirect. Now available to buy from our website – introducing the Image S3m, Image E1, Image A5i and Image ONE Bluetooth headphones. 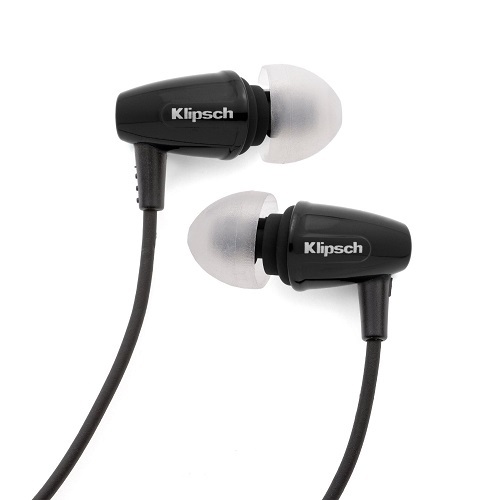 The Klipsch Image S3m are specifically engineered for mobile devices, giving you a front stage pass to your music collection whether you are an Apple, Android, Windows or BlackBerry user. This is the ultimate hassle-free pair of headphones thanks to a nifty single-button remote and mic which gives you total control of both your playlist and phone calls on any of your mobile devices. The S3m also feat ures durable, tangle resistant cables to alleviate the anguish of unkinking a clump of wires. 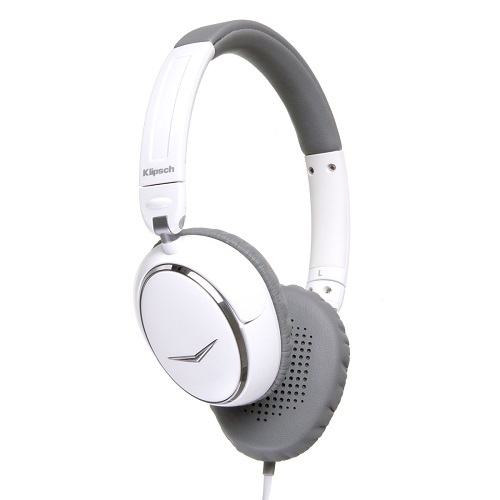 How about the very affordable Klipsch Image E1 headphones? Noise-isolating, they deliver dynamic sound and unequaled comfort for a price that’s easy on the wallet. The E1 headphones feature durable, tangle resistant cables to avoid unwanted tangling and the cable is also molded into the plug for improved strain relief. 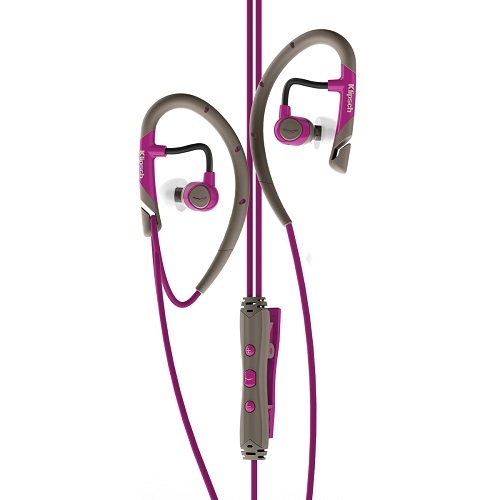 Also in are the new Klipsch Image A5i sports headphones – the perfect team player! A lightweight, flex wire design keeps our comfort-fit oval ear tips secured, so you can keep pace and stay connected with the performance. Let your favorite artists fuel your workout with the A5i’s full range of music – from deep, thumping bass to crisp, clear highs. Music and voice control stays in one place with a unique, 3-button remote featuring clothing clip and directional mic for hands-free phone calls on your favorite Apple devices. 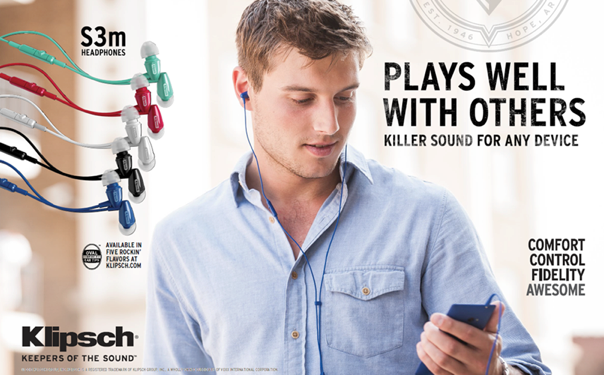 And last but certainly not least, the ultimate Bluetooth headphones – the Klipsch Image One. Professional grade foam ear cups isolate noise while the Image One’s speakers open up a wide frequency range, letting you soak in every detail of sound. Control music and answer phone calls on your favorite Apple devices with the headphones’ three-button remote and mic. And durable, tangle resistant cable ensures you stay connected with your favorite artists from start to finish.